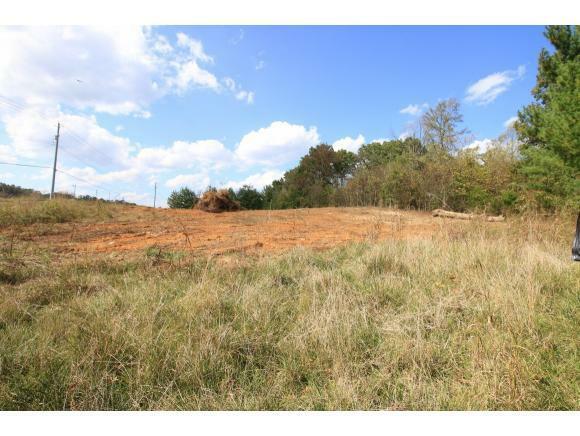 TBD Kingsport Hwy, Johnson City, TN 37615 (MLS #398396) :: Highlands Realty, Inc.
Great Location! 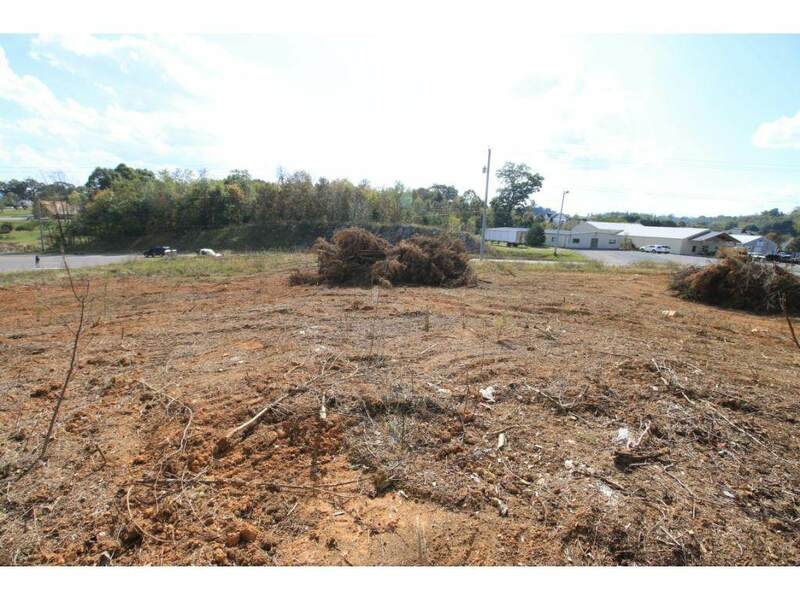 1.43 Acres zoned B3 with 408' of road frontage on the new four lane on Kingsport Hwy. 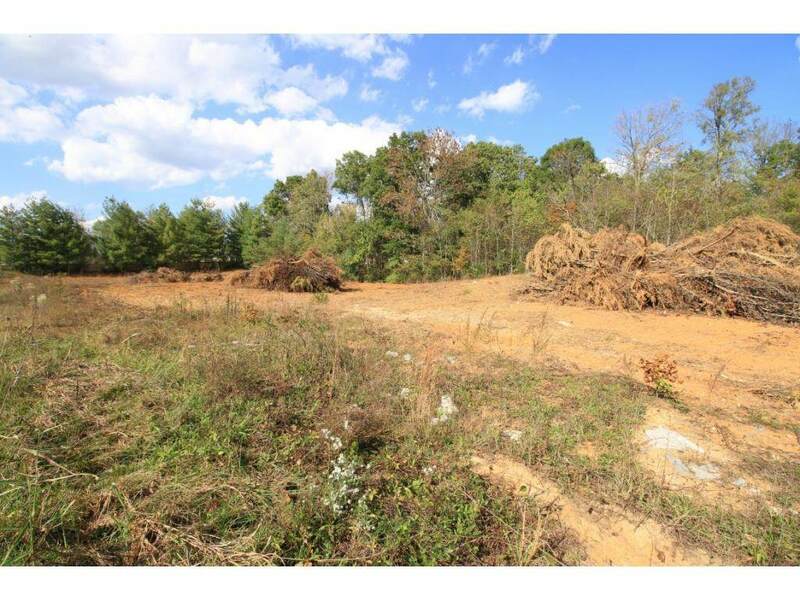 The 3 lots have been surveyed to combine into one. The other parcel ID #'s 012E A 009.00 and 012E A 010.00. 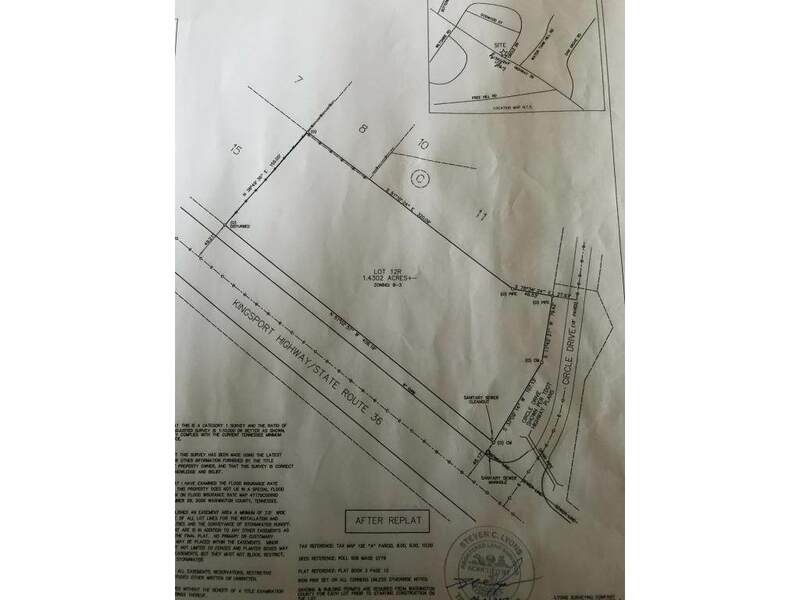 Listing provided courtesy of Kimberly Taylor of Premier Homes & Properties.